Do Your Air Conditioner Coils Need Cleaning? We’re going to give you a quick little lesson here showing you how to clean the condenser or the auto coil. That’s pretty much pertains to all coils, you have an indoor coil called the evaporator coil as well but I want to focus on that condenser coil outside of an air conditioner today. First thing you want to do is take a look at the outside your coil, visually inspect it get any large debris off of it that you might have. So use one of these handy little coil brushes, brush the heavy stuff off. Get any grass leaves all that good stuff off of it, also got this little it’s called adjustable thin comb. Slide the slide up and down spread these wires out and you get out the fins that are behind here. If you would need to straighten him out if they have tail damage. Every unit’s configured a little bit different, some have a rigid louvers across where these coils are behind them. You may have to remove those louvers to get at it, you get it started in between and hold down as you can straight out your fins any damage to a point if they’re really mashed over bad sometimes it’s tough but there’s a just about thin comb. This is just handy little coil cleaning brush, it’s good to use this as a stiff grizzled, it’s great in your hand, and it’s great for evaporator coil or indoor coil or doc coil too. So the first thing you want to do is just basically get that heavy stuff off and then kind of wet the coil down all the way across and again you’re going to repeat this you know throughout the air conditioning cleaner service whole system. Now on the evaporator coil that might be on your furnace or air conditioner, you’re not going to able to get in there with a hole, so this coil cleaner that we sell, it’s forming coil cleaner, 27418 could be bought on line. It is a no rinse type coil mean you don’t have to rinse it, you could spray it on your evaporator coil let it sit for five or ten minutes when you start the air conditioner the condensate would rinse it off, in this case we’re going to use it for the condenser coil we sell this in a two pack or four pack. We also sell air conditioner maintenance kit that has a lot of these products all in one kit at better price. So we’re simply going to pop this coil cleaner hand out once we’ve got it wet get the lid off of it, and start going across all the way across the coil back and forth. Just kind of injecting that into the coil and again you’re going to repeat this whole process whether it’s an evaporator or condenser. You can see all this stuff really forms up starts lifting the dust and dirt out of the unit, typically you’d let that soak on there for five or ten minutes and again you’re injecting it right in there and its lifting all that dirt out of there. 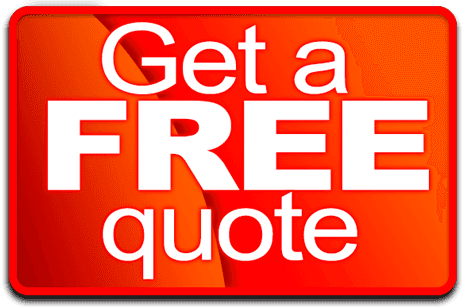 The reason you want to make sure you keep your condenser coil clean, you may have to clean it you know definitely once a year, some places where it’s warmer two or three times a year. You want to get that dirt that’s embedded between the fins out of there, keeps your amp draw down, saves on your utility bills, will prolong the life of your unit. So again really important to do this and even though the coil may not look dirty, you’ll be surprised when you start cleaning out how much dust and dirt comes out and what it will do for your utility bills. So you let that soak on there for about five or ten minutes. Again you can see how it’s really forming up nice. That’s our model 27418 forming coil cleaner @mainsupplies.com. After it’s soaked on there for five or ten minutes and you’re going to come behind with the holes with good water pressure not so much water pressure that you’ve been the fins over, you want to hit those fins you can see I’m straight on kind of flush it down and push the water through it pushing all the dust and debris right out of there. And you can come back and see how I’m doing it. Go slowly back and forth. It’s done a great job of getting all those dust and dirt out of there, and again that’s pretty much the scenario you’re going to repeat across the whole coil. All the way around the whole surface of it. 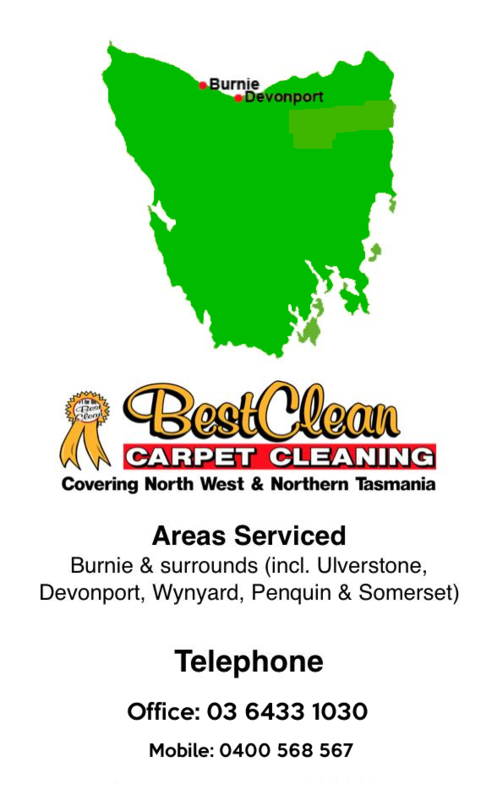 Best Clean Carpet Cleaning is now one of the most recognisable air conditioner coil cleaners in the area and has grown from being a one-man operation to a multi-van business.